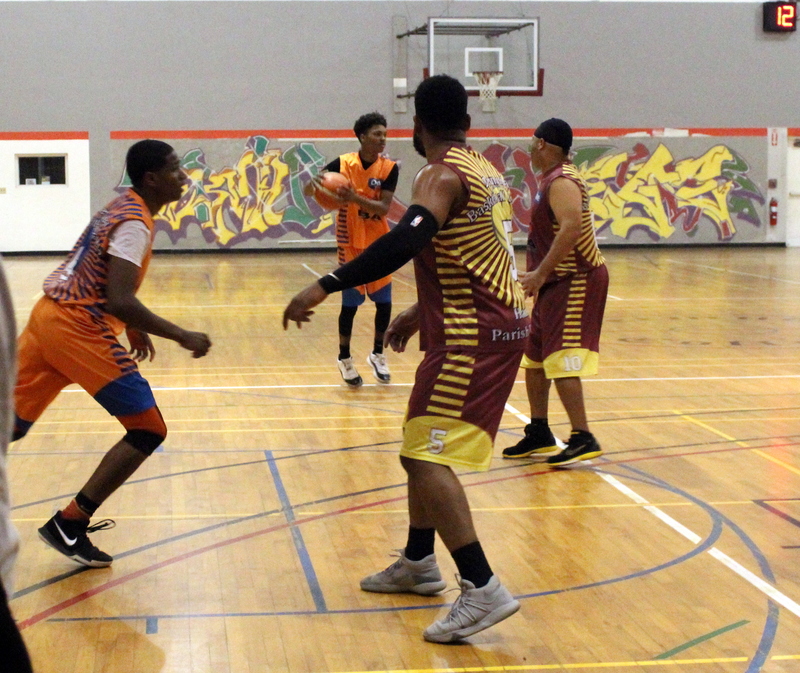 Only one game was on tap inside the Somersfield Academy Gymnasium as the Bermuda Basketball League sponsored by ONE continued. In the lone game the Southampton Wolfpack defeated the Hamilton Parish Rockets 65 – 61. Back from school Rye Ahronson led the Southampton Wolfpack to victory with 21 Points, 7 Rebounds, 3 Assists and 5 Steals, while Omar Wolfe scored a game high 33 Points for the Hamilton Parish Rockets, he would add 7 Rebounds, 6 Steals and 1 Blocked Shot.